When Ron Shreves started Shreves Engines in 1958, the company was located in a one bay garage on Delmar and Theresa in St. Louis, MO. His goal was simple - to give people a quality rebuilt engine at a fair price. Our goal at Shreves has not changed, but our facilities have. At our current location, we have over 60,000 square feet and 10 bays so that we can better serve you. We have our own machine shop so that we can control quality by rebuilding engines ourselves, and our staff is knowledgeable and thorough. When your vehicle arrives at Shreves, the engine size and model number will be verified and checked. At Shreves we have an 80,000 sq. ft warehouse with a great selection of remanufactured engines that are always available. During the installation process, your service manager will oversee the technician’s progress and stay in touch with you. If you have questions regarding your new engine, your service manager will be glad to answer them. The service manager is responsible for making the entire process as easy as possible for you. 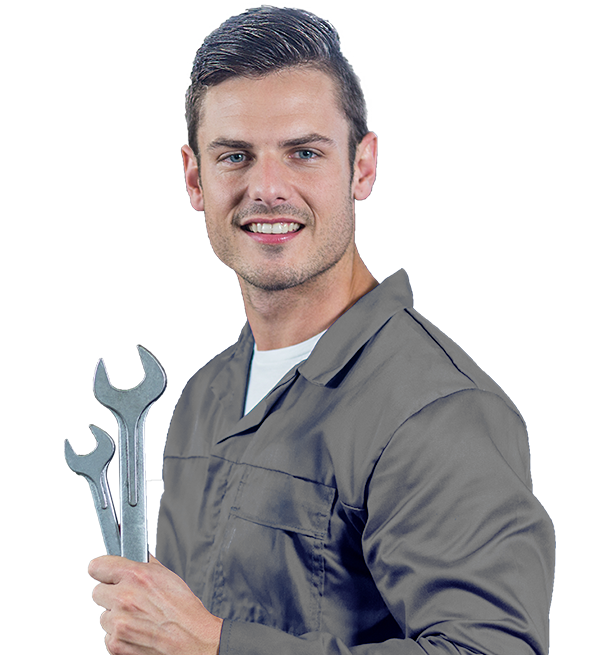 A multi-point inspection of all peripheral parts is performed as the technician removes your old engine from your vehicle. Your service manager will report this information to you. Your parts such as oil pan, radiator, motor mounts, exhaust and intake manifolds are inspected. Many items are removed, hot power washed in a special cleaning system, and re-gasketed for installation. All installations are performed within the guidelines set by Shreves Engines and are subject to rigid quality control standards. 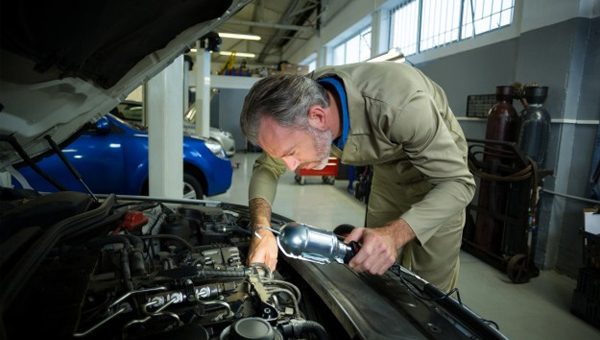 Before your vehicle is completed, it must pass a multitude of quality tests including an actual multi-condition road test. 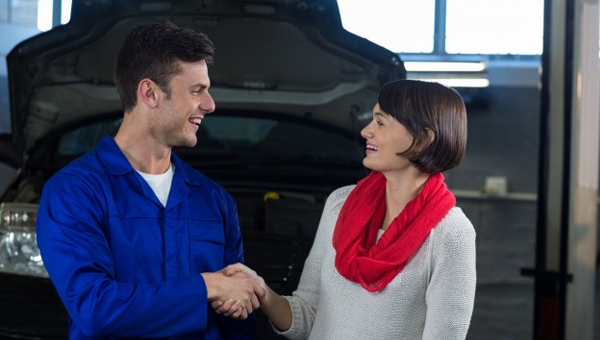 When you pick up your vehicle, your service manager will process your paperwork and your warranty. When Ron Shreves started Shreves Engines in 1958, the company was located in a one bay garage on Delmar and Theresa in St. Louis,MO. His goal was simple – to give people a quality rebuilt engine at a fair price. Our goal at Shreves has not changed, but our facilities have. At our current location, we have over 60,000 square feet and 10 bays so that we can better serve you. We have our own machine shop so that we can control quality by rebuilding engines ourselves, and our staff is knowledgeable and thorough. We stock most foreign and domestic engines, and we always ensure that each vehicle passes a rigorous 28-point checklist before being released to the customer, assuring a quality job done every time. Throughout our history, Shreves has always remained a family owned and operated business. Over the years, we have installed re-built engines for over 70,000 satisfied customers. We appreciate their business, and look forward to the opportunity to earn yours. 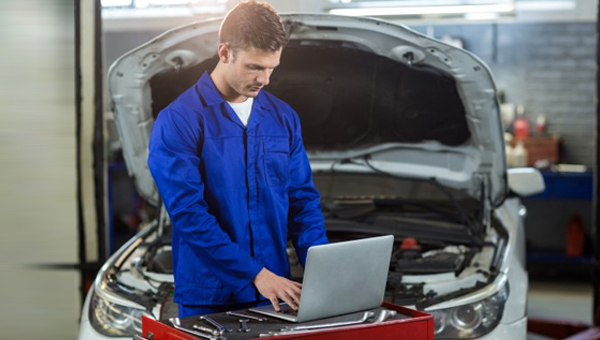 We know having your vehicle is imperative to life running smoothly. You can count on us for honest and efficient service. Did you know we have a huge inventory of hard to find cylinder heads? What am I getting for the installed rebuilt engine price? All remanufactured engines are completely disassembled, cleaned and inspected. The internals have been replaced using reconditioned or new parts including the Pistons, Rings, Bearing, Timing components, oil pump, and a complete gasket set. New spark plugs, new water pump, new thermostat, new oil filter and fresh fluids. We check your radiator for any leaks. It is then pressure tested and flushed. After final assembly, the motor is test run on our computerized run stand and checked for oil pressure and compression. Does the installed price include new hoses, belts, air filter? No. However, if a hose, belt or other part not included in quote does need to be replaced, we will always call you before we continue with the installation. Where is the page with prices for the installed rebuilt engines? Since there are many differently sized engines with fluctuating prices, it is best to call us for a personal quote. You may call us at 314-421-5585, or you can visit the online quote page HERE. Since I just bought new spark plugs/thermostat can’t you just use mine and give me a discount? No. It will void the 2 year/24,000 mile warranty, and you won’t save any money without a warranty. I just bought new Performance parts; can you install them on the new rebuilt engine? No. We only install OEM parts to ensure the integrity of the engine and offer the 2 year/24,000 warranty. Can I buy an engine from you and install it myself? Yes. Please call our sales desk at 314-421-5585 for more information. Yes, please call 314-421-5585 for additional information. I found a used engine; can you install it for me? No. Since our professional technicians inspect every part during the rebuilding process, we have no idea what condition your engine is in. My car/truck/SUV doesn’t run, do you offer towing? Yes. Our installed price includes FREE TOWING within a 20-mile radius of our location, and we will work with you if you live farther away. We accept cash, MasterCard/Visa/Discover and local personal checks with valid ID. How much of a down payment do you need to get started? Most installs require a down payment of $800.00; the remaining balance is due when the engine install is completed.